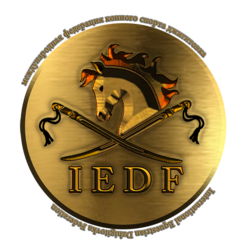 The International Dzhigitovka Show provides the pinnacle in main Arena Equine Shows, using the world's best Cossack Trick Riders and delivering outstanding performances that are detailed, scripted, choreographed and presented meticulously. 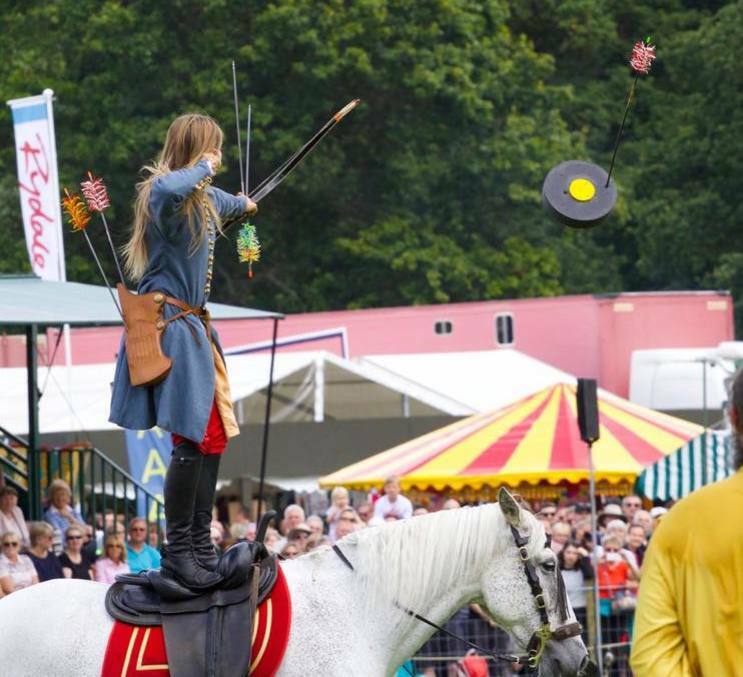 Our shows are suitable for 2 day or more large indoor events, event openings, main arena acts, large county shows and polo events and we keep the crowds returning year after year. 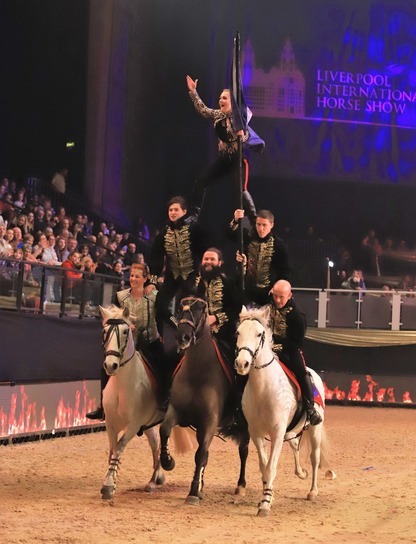 We know that organisers and audience alike have spent good money on the day's entertainment, and we will not leave you anything other than delighted and truly amazed because we supply authentic equine performances that we would like to see ourselves. Totally unique in the UK. "I HAVE A FEW WORDS TO DESCRIBE YOUR SHOW -AMAZING, BRILLIANT, EXCITING, FANTASTIC. Saw you all on the Friday, Saturday and Sunday you were brilliant, hope you'll be back again next year. p.s my hands still hurt from clapping so much"
The team members are all national champion athletes from different countries around the world. We met as competitors at The World Dzhigitovka Championships in Moscow, and although competing against each other for the World Champion title, we were also inspired to come together to present the best of Dzhigitovka to the world stage in an unsurpassed show spectacular. 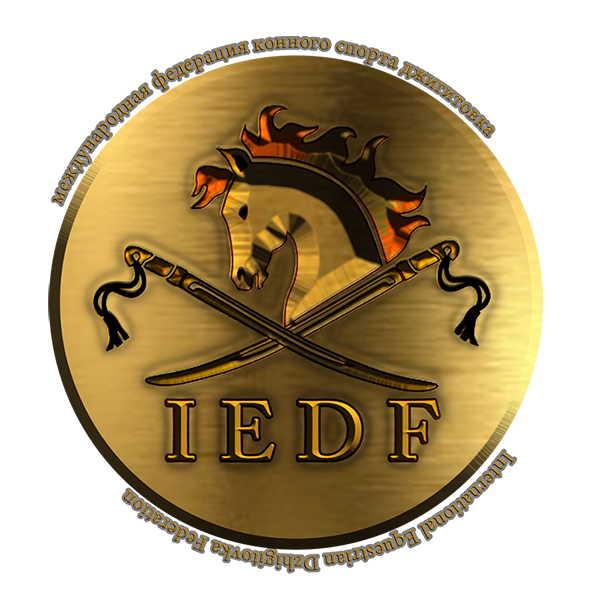 The team are the only UK team in history to compete in Moscow, Russia in July 2016, 2017 and 2018 at the World Dzhigitovka Championships (Cossack weapons and trick riding skills) and are bringing new unseen stunts and tricks back to the UK after training along the famous Russian Cossacks and are honoured to sit on the International committee in Moscow. We are also delighted to be working with the 2018 World Dzhigitovka Champion - Sergey Murugov from Russia in our performances here in the UK. 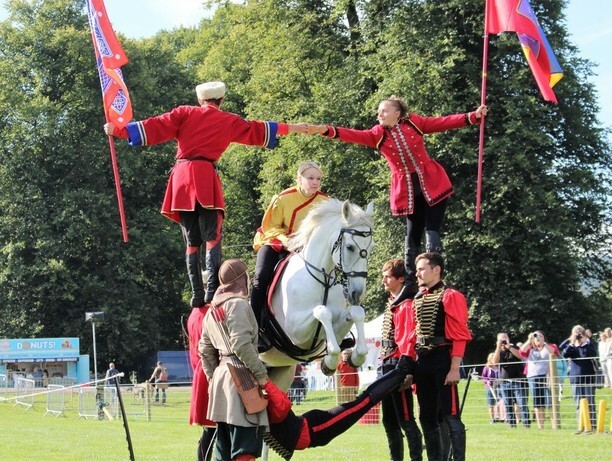 The International Dzhigitovka Show can create bespoke shows tailored perfectly to your event. 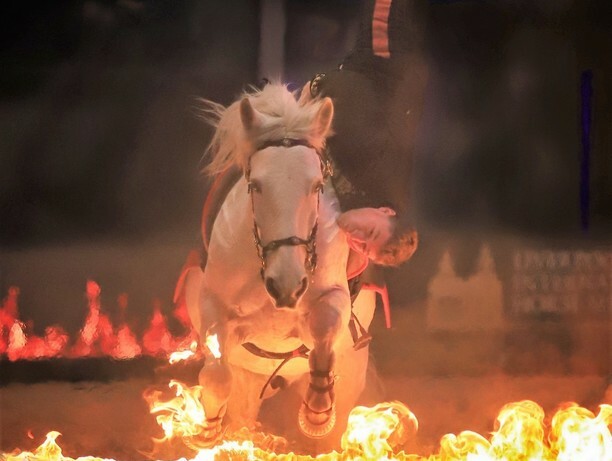 For The Liverpool international Horse Show, for example, the team were commissioned to create a 10 minute fire showpiece and integrate with the other performers. 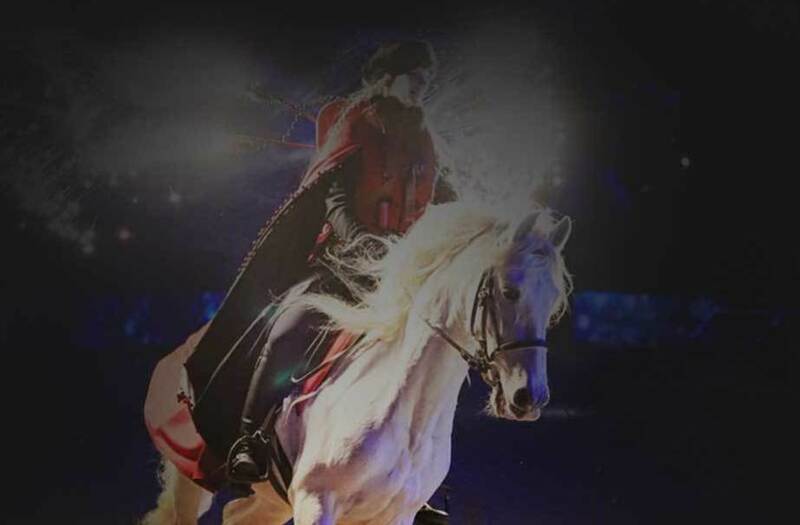 With decades of show experience, from both horse and performer, all is possible. ON ARRIVAL AT THE SHOW GROUND THE TEAM WERE VERY PLEASANT & PROFESSIONAL TO DEAL WITH, WORKING WITH US TO MAKE SURE EVERYTHING WAS IN ORDER FOR THEM TO GIVE A GREAT PERFORMANCE. They were very well organised and even spent the evening before the show rehearsing and getting the horses acclimatised to the arena. This is the first time I have ever seen anybody rehearsing on site before the show. On show day they gave two thrilling and faultless performances and really wowed our crowds. The performances filled the whole arena and were fast paced with an engaging commentary from start to finish. The stunts they performed were spectacular and the show was also educational with lots of information about Dzhigitovka and its history. 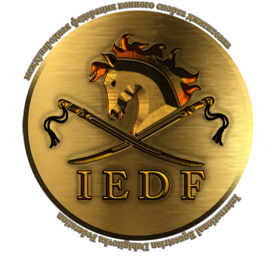 We are incredibly pleased and satisfied with the quality of the performances and would very highly recommend the International Dzhigitovka Show. We have received hundreds of positive comments through our social media with our spectators stating how much they loved the show. There were even several posts claiming that it was the best attraction we have ever had at the show!!! We had the pleasure of welcoming the team to Holkham Country Fair, a 2-day event in Norfolk in July and Chatsworth Country Fair, a 3-day event in Derbyshire in September this year. The two events, although based on a similar structure vary greatly in size with audiences of 35,000 at Holkham and 85,000 at Chatsworth. 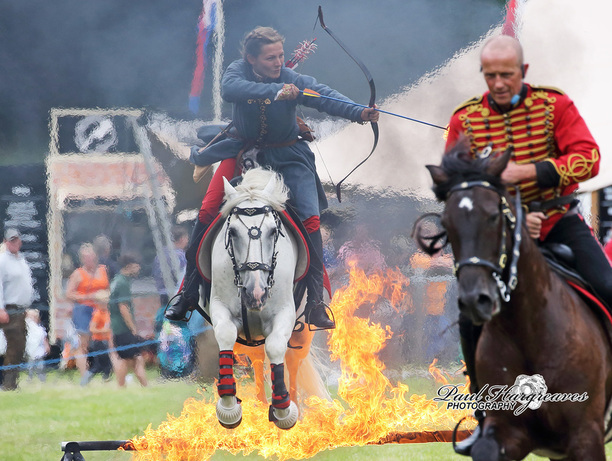 The Stampede Company delivered on all counts, wowing the crowds with their high octane stunts, archery and weaponary skills. 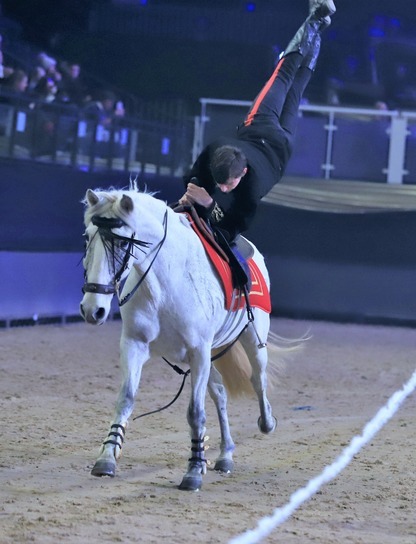 The combination of Russian, British and Polish riders elevated this unique Grand Ring entertainment into one of the best horse-trick riding demonstrations we have ever had. The Team are easy to work with and great to have around, it was a privilege to have them with us this year. I don’t think you will see anything like this anywhere else.